We have been Brisbane City Council's major social enterprise supplier since October 2011. Read BCC's testimonial about BinSafe. 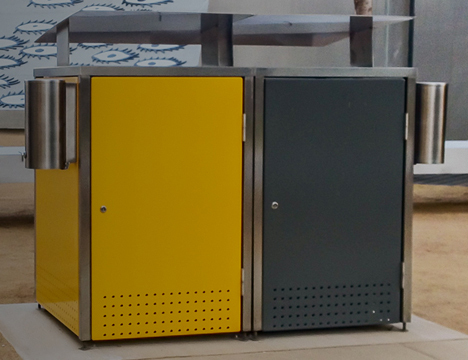 We have supplied our bin enclosures to the Gold Coast City Council, and you can see them installed on streets and in public places all over the Gold Coast.